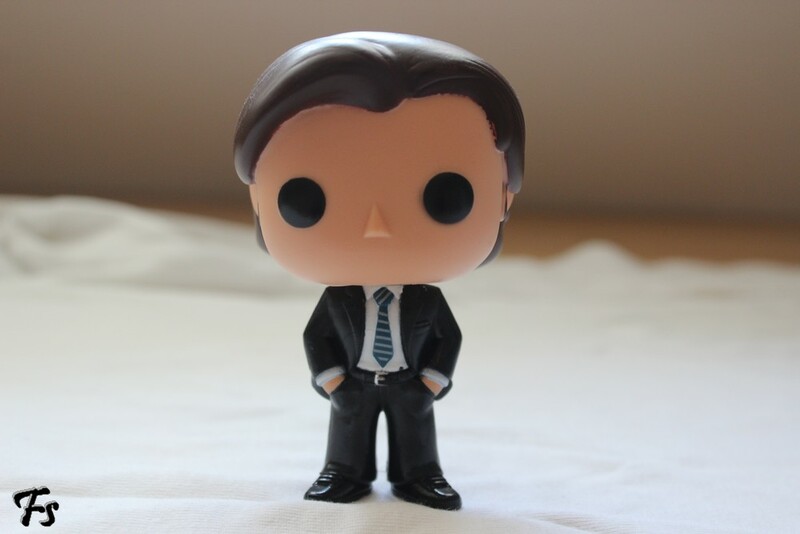 Yet another Merchandise Monday about yet another set of Funko Pop figures. But that’s the thing with collections, isn’t it – there’s a lot of items. 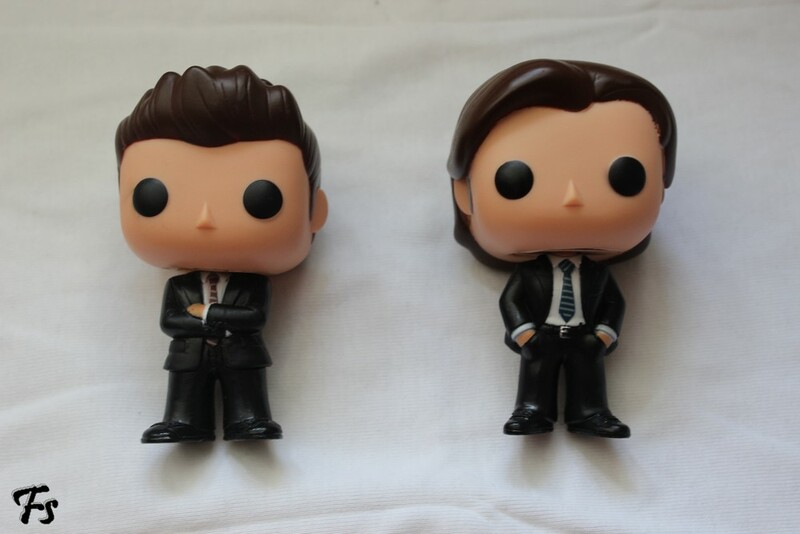 And yes, it’s another set of Supernatural figures. What can I say? I love the show. 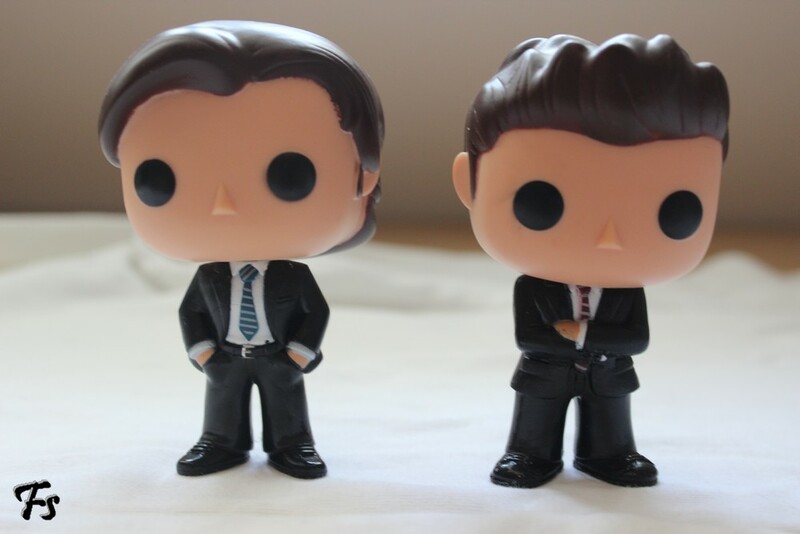 These Sam and Dean FBI Funkos protect the DVDs on my shelf. They’re standing right next to the non-FBI figures in my room, which might be a bit of an overkill, but I don’t believe there’s such a thing as too much Sam and Dean Winchester. 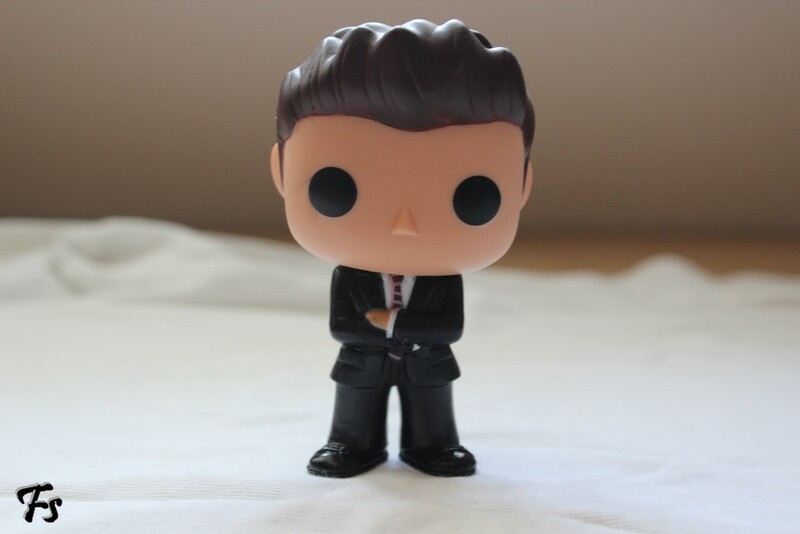 I am a Supernatural superfan myself….just curious, where can I get these figurine things? I hope you read and reply to my Shannara comments too!